Nicholas White’s musical career has evolved over a period of almost thirty years years spent in the United States. He is a Grammy nominated composer and conductor, as well as a versatile organist, pianist and singer with experience in many different styles of music. In 2011, Nicholas was appointed to the post of Director of Chapel Music & Organist at St. Paul’s School, Concord, New Hampshire. In 2012 he became Chair of the Arts at the school. In 2013 he was appointed Music Director of The Boston Cecilia, one of America’s oldest and finest performing arts organizations. 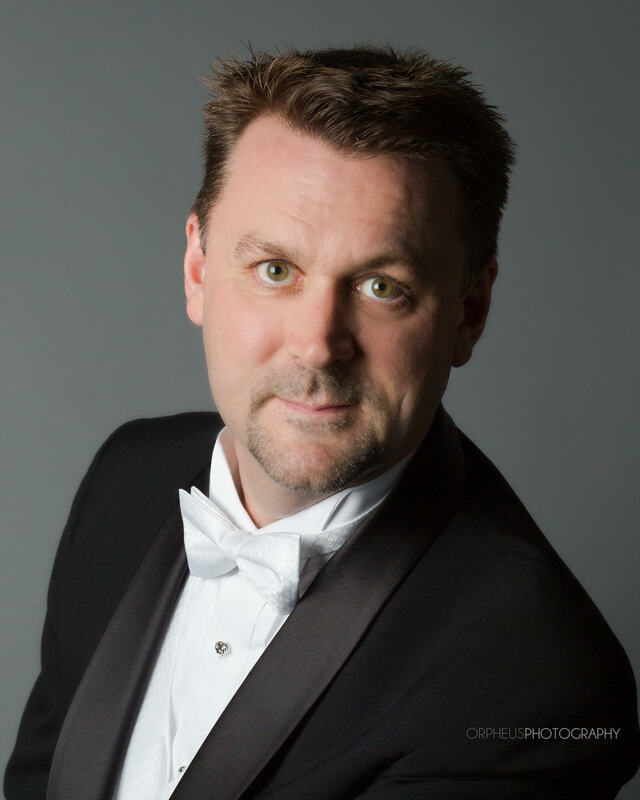 Immediately prior to his appointment at St. Paul’s, he was Artistic Director of Joyful Noise, a choral organization based in Northwest Connecticut. Nicholas was born in London, England, and received his early musical training as a treble chorister. He held his first organist and choirmaster position at the age of fifteen, going on to become Organ Scholar of Clare College, Cambridge, from 1986-1989. Nicholas came to the U.S.A. in 1989 to work with Gordon McMillan as guest-artist at FUMC, Lubbock, Texas. He was subsequently Director of Choral Music at McMurry University, Abilene, Texas. Since then, Nicholas has held various positions in churches, colleges and schools. These include Washington National Cathedral, Cathedral Choral Society, and Woodley Ensemble in Washington, DC, and St. Michael’s Church, The Dalton School, Tiffany Consort, and Columbia University in New York City. Nicholas is in high demand as a composer, receiving numerous commissions from choirs across the world. Most recently these have included The Hanson Institute for American Music, Lyric Fest, The Commonwealth Youth Choirs, The Association of Anglican Musicians, St. John’s Cathedral, Albuquerque, Dumbarton Concerts, Washington, DC, The Granite State Choral Society and Shadyside Presbyterian Church, Pittsburgh.